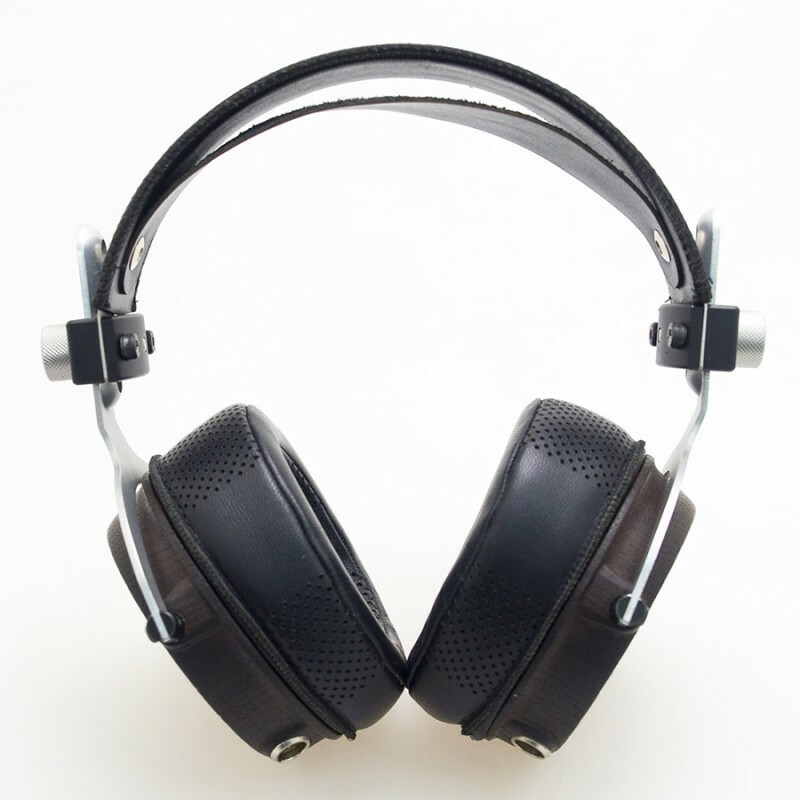 Vali is equipped with unique 50mm drivers using ultra-lightweight paper composite diaphragms that are exclusively designed by the award-winning manufacturer, Peerless® by Tymphany. 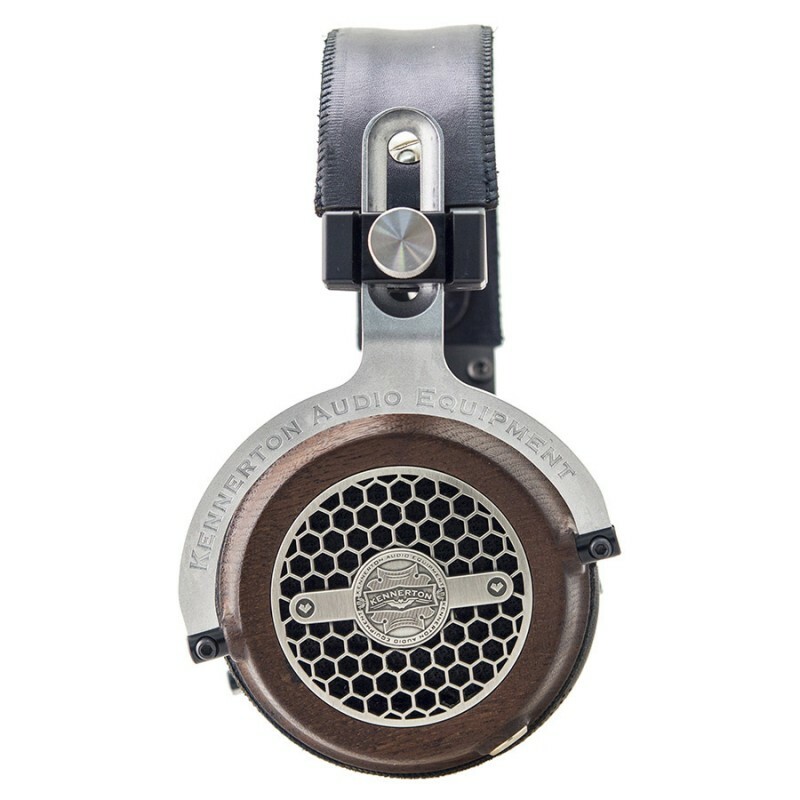 They offer great sensitivity while reducing unwanted resonance and distortion. Its audio performance is then carefully tuned by our Russian engineers to ensure that nothing falls below excellence. The diaphragm is specially designed and made of a composite paper cone shielded in a multi-layered laminated film. 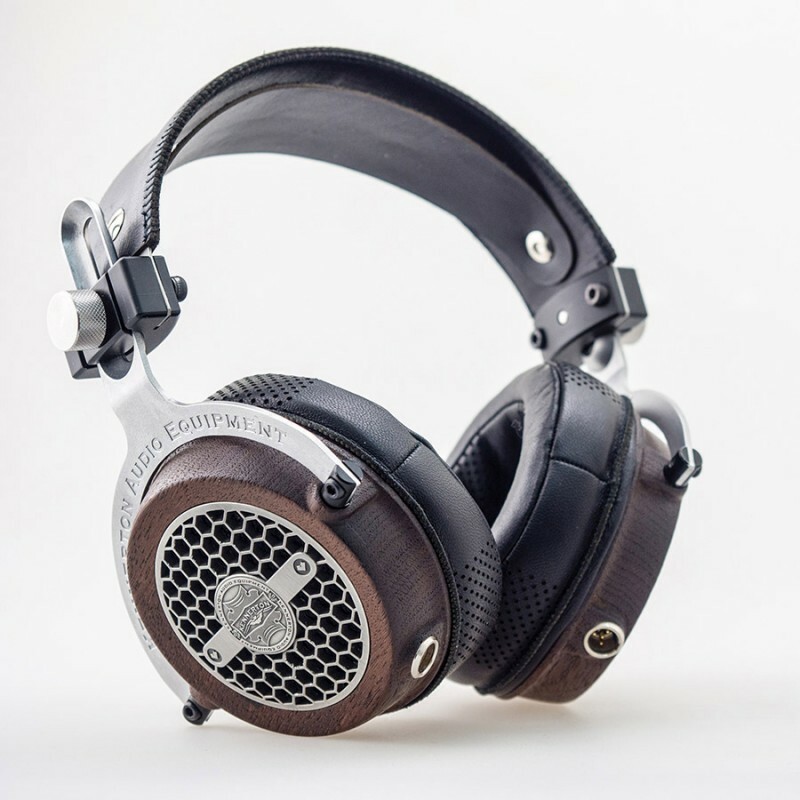 The composite paper has been well known and widely used in speaker manufacturing because of the following reasons which you can also expect from Kennerton’s Vali. Low mass Increases the response time to an incoming signal while minimizing the decay time. The result is a rich and emotional sound. Excellent stiffness: Allows the cone to oscillate without bending. The result is a much-reduced distortion. The multi-layered laminated film further reduces the distortion by allowing the cone to move easily in perfect piston motion.